80% of 18-24 year olds use technology when shopping, 52% of people aged 55+ use none at all. The next ten years will be marked by the “Baby Boomer” generation entering the 60+ age-group, with this segment growing by more than 30 per cent over the period 2017-30. Between 2017 and 2030, the population aged 65+ will grow from 11.6 million to 15.4 million compared to an expansion of only 13 per cent in the population as a whole. There will be a surge in the “oldest old”. People over the age of 85 are now the fastest growing demographic group in the UK. There are currently 1.5 million people in this age group, by 2030 this will have grown to over 3 million. These changes will drive significantly increased spending on health, long-term social care, the state pension and other old-age benefits. The Office for Budget Responsibility suggests this could increase annual spending by almost 2.5 per cent of GDP between 2019/20 and 2030. In 2016, 16 per cent of men and 12 per cent of women were still in employment past retirement age. While official retirement ages will rise over the period to 2030, it is estimated that by 2030 the proportion of working retirees could at least double. By 2030 11.3 million people are expected to be living on their own; more than 40 per cent of all households. If rates of loneliness among older people are not reduced, predicted demographic change alone will drive up the numbers of lonely older people in the UK by 45% by 2030. Over-50s spending is set to grow by 4.4 per cent per year. In 2030, it is estimated it will increase to £368bn. 40 per cent of this spend is likely to be online, leaving £220bn for high street retailers to win or lose. In 2030, retailers who are not elderly friendly could be losing annual spending of between £0.58bn and £4.5bn. 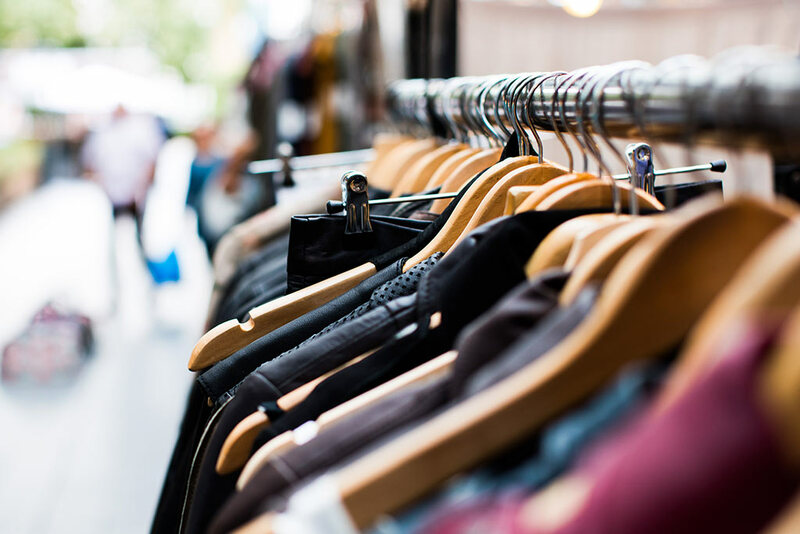 By 2030 e-commerce will account for around 40 per cent of all UK retail sales; which suggests approximately half of the UK’s existing retailers could shut up shop over the period 2020 to 2030 if they fail to reinvent themselves. Chichester is an attractive place for business. 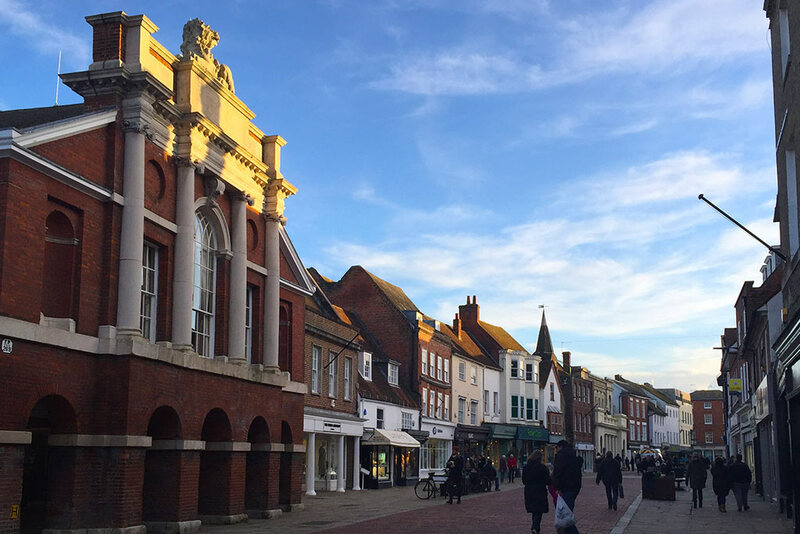 In spite of being cited in the top three for rental growth in the South East region outside of London at 3.1% per annum (Winchester 3.4%, Bath 3.2%). New occupiers emerge all the time to occupy empty retail spaces, reducing the vacancy rates by a third to a half against the 10% national average. Limiting the use of mezzanine spaces in out of town retail sheds is helping tip the balance of favour back towards town centres. At over 3,000 properties, the Chichester District has one of the highest densities of listed buildings for a rural area in the country. The City has “the wrong kind off space” for several major nationals to be present (such as Zara, Primark). It is hard to see how their presence may be “facilitated” when the 519 listed buildings within the City boundary create an environment which remains more attractive both to retail and shoppers than the national trend. Data sourced by the Retails Trends report for the CDC Vision, August 2016. (Items in brackets following the entries are the individual sources). Are the “Boomers” a missing opportunity for retail?